Mr. Shipman is a distinguished pilot with over 47 years of flying experience. Dennis served his country during the Vietnam War flying over 1,000 combat hours in CH-47 “Chinooks” with the 205th “Geronimos”. Dennis Shipman’s extraordinary awards include military recognitions such as: Distinguished Service Medal, 2 Bronze Stars, 22 Air Medals (one for Heroism), and the Army Commendation Medal for Heroism. Mr. Shipman’s extraordinarily diverse career has taken him to many corners of the world. 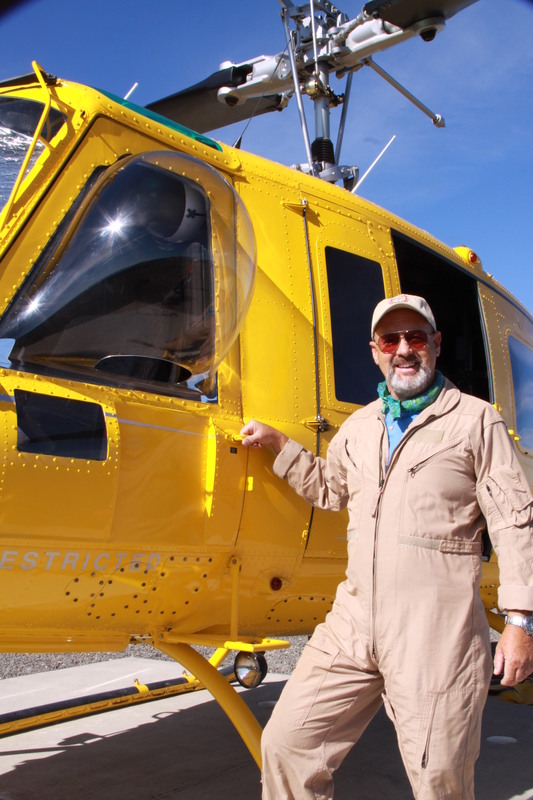 His 12,000+ hours of flight time in both fixed and rotary wing aircraft cover the spectrum: combat, heavy lift, fire-fighting, corporate jet, high level instruction, and “you name it” in between. Dennis Shipman is still an active and current FAA rated pilot.